CLAIM: Qantas aircraft are less safe when serviced at overseas heavy maintenance facilities. FACT: This is not true. The aviation industry is one of the most highly regulated industries in the world. All maintenance on Australian aircraft needs to be conducted at facilities approved by Australia’s aviation safety regulator, CASA. The union’s claims are actually more than 10 years old. They have already been investigated by Qantas and CASA, and the facilities continue to be approved by CASA and used by the world’s leading airlines. This particular union has repeatedly played the safety card against Qantas and was found in the Federal Court to be using safety claims to pursue industrial issues. The majority of Qantas’ maintenance is done in Australia. Our A380s and B747s have their heavy maintenance conducted overseas at world-class heavy maintenance facilities. Regardless of geography, all our maintenance is done at facilities approved by CASA and to Qantas’ high standards. As with all elements of aviation, there are multiple fail-safes to account for the very small amount of human error that may occur – so suggesting any mistake is a potential catastrophe is alarmist and disingenuous. CLAIM: Qantas does not have oversight of the maintenance conducted at overseas facilities. FACT: Qantas sends teams of employees from our Engineering division to oversee heavy maintenance conducted outside of Australia, including senior managers and support staff. The senior manager is often an experienced Licenced Aircraft Maintenance Engineer. 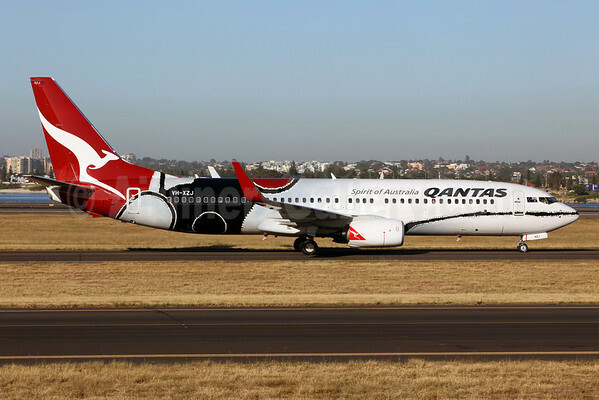 All maintenance on Qantas aircraft that is conducted at overseas facilities is done to Qantas’ high standards and at facilities approved by CASA. CLAIM: The safety of a Qantas Aircraft was jeopardised by maintenance conducted in Hong Kong in 2008 with engine the engine not bolted on correctly. 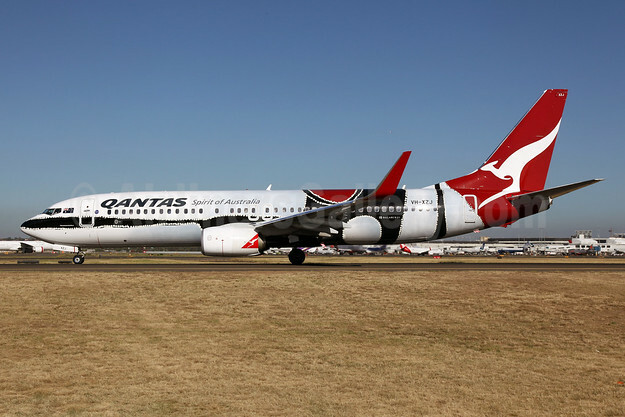 FACT: Qantas disputes the union’s interpretation of this incident and categorically rejects suggestions that the safety of the aircraft was at risk as a result of what was a minor maintenance issue. While this was not in strictly keeping with Qantas maintenance manual, it had no bearing on the safety of the aircraft at all. This was looked at by CASA at the time and found no need to investigate further. The claim that the engines could have fallen off the aircraft during the flight as a consequence is false and alarmist. CLAIM: Qantas executives have enjoyed massive pay increases, taking executive packages to a ratio of 140:1 to Qantas worker’s wages. FACT: Qantas executives have not had ‘massive pay increases’. In fact, executive pay has decreased since 2010. Alan Joyce will take home 36 per cent less this year compared to last year and there is currently a bonus and pay freeze in place for executives and all employees. The Qantas Board has also taken a reduction in fees. Qantas is not aware how the union came up with the 140:1 ratio, however it is incorrect. CLAIM: Half of Qantas workers earn less than $50,000 a year. FACT: The claim that half of Qantas employees earn less than $50,000 a year is completely false. Less than 10 per cent of Qantas employees earn less than $50,000 and this includes both full time and part time employees. The majority of part time workers also earn more than $50,000 a year. CLAIM: Hangar 245 in Sydney was vacated in 2006 and has been empty ever since. FACT: This is not true. We have invested millions of dollars upgrading the hangar and it is currently being used by our line maintenance engineers. Copyright Photo: John Adlard/AirlinersGallery.com. Boeing 737-838 VH-XZJ (msn 39365) in the Mendoowoorrji special livery taxies at the Sydney hub. This entry was posted in QANTAS Airways and tagged 39365, 737, 737-800, 737-838, Boeing, Boeing 737, Boeing 737-800, heavy maintenance, maintenance facilities, Mendoowoorrji, QANTAS Airways, SYD, Sydney, VH-XZJ on March 18, 2014 by Bruce Drum.